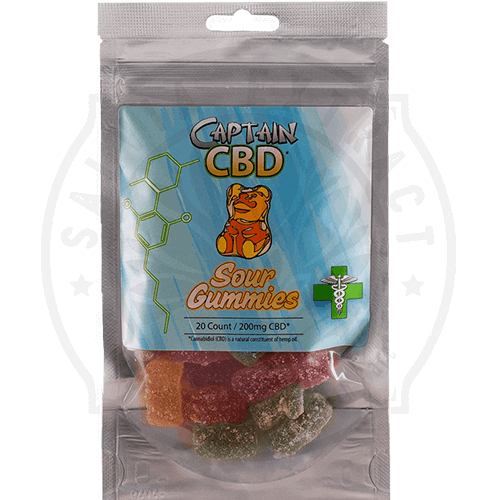 Captain CBD Gummies are available in either fruit or sour fruit flavors. Each bear contains 10 mg/CBD. Total Content: 200mg CBD. Jam-packed with mouth-watering flavor, Captain CBD Gummies are available in either fruit or sour fruit flavors. 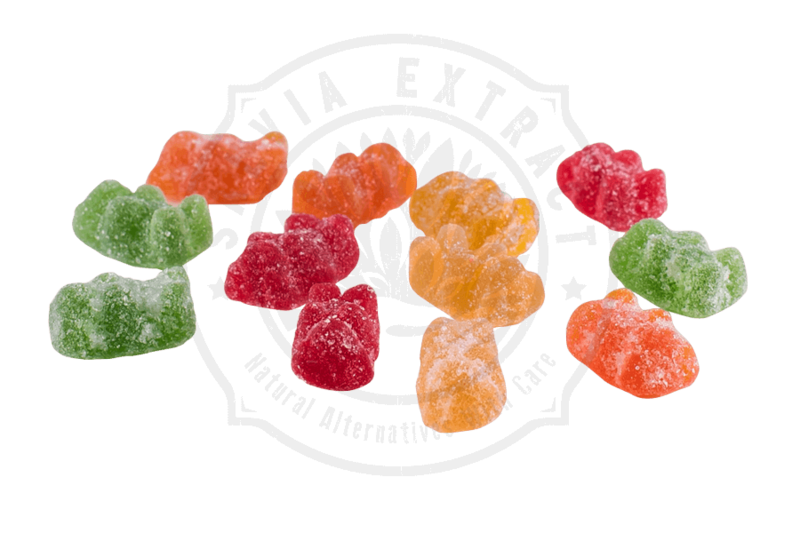 Each fruity bear is loaded with 10mg of concentrated CBD oil. A tasty and fun way to reap the numerous health benefits of cannabidiol without ever feeling high or sedated. Safe to use anywhere you can eat a piece of candy, without anyone questioning. Although, you may have to share! When CBD is administered orally, onset usually occurs within 30 minutes and therapeutic effects can last up to 4 hours. Captain CBD Gummies do not contain any THC and is not intended for children. American made and legal in all 50 states. Cannabidiol is a cannabis compound with significant medical benefits derived from the cannabis (marijuana) plant. 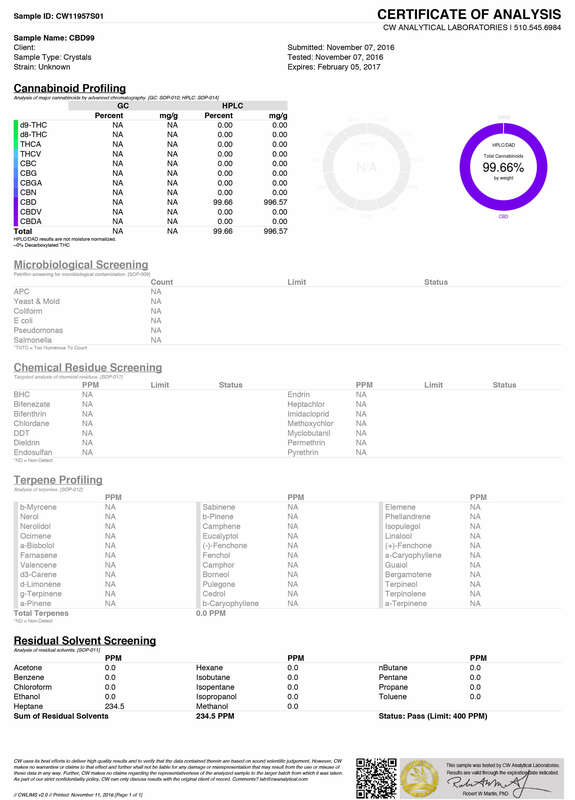 The unique feature is that CBD oil will not cause the user to feel stoned or high and can actually counteract the psychoactive effects of THC. The fact that CBD-rich cannabis is non-psychoactive, or less psychoactive than THC-dominant strains, makes it an appealing option for patients looking for immediate and long-term relief without all the negative side effects of traditional marijuana usage.